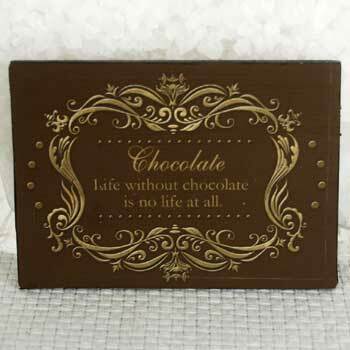 Life Without chocolate is No Life at all. . Wallpaper and background images in the True Writers club tagged: pictures writers art quotes true writers. This True Writers photo contains signo, cartel, texto, pizarra, and letrero.